VOTE: Who do you want to win the Premier League title? 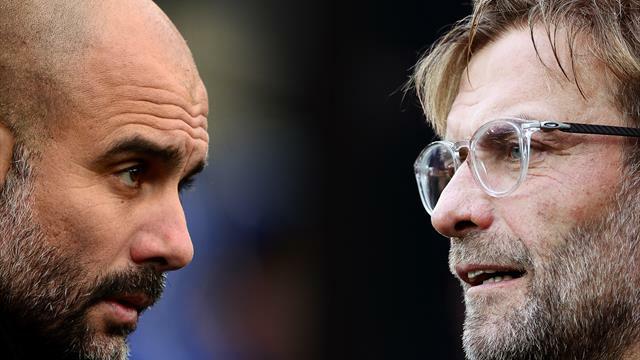 Who would you like to see win the Premier League out of Manchester City or Liverpool? For what it’s worth, we debated the title race on this week’s Football Show and there was only one conclusion: Jurgen Klopp is getting a winners’ medal.